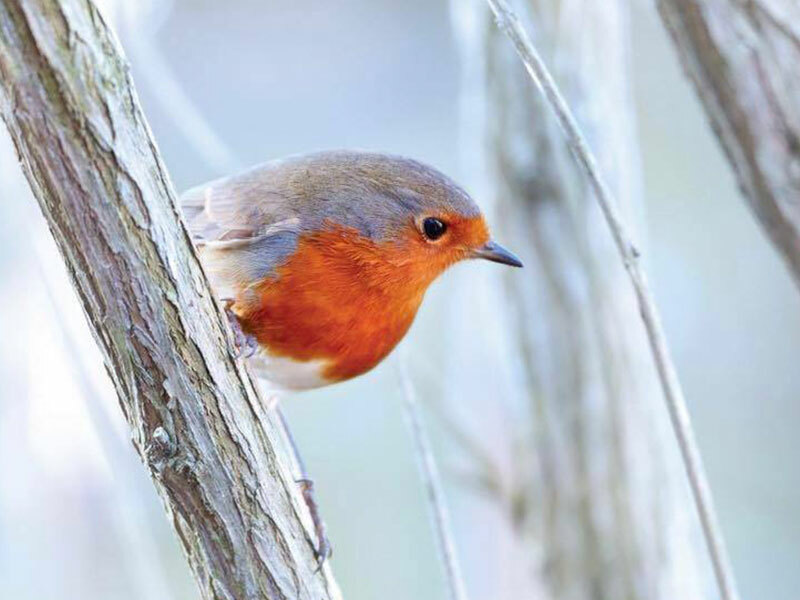 There are lots of ways to learn about caring for your pets and local wildlife. 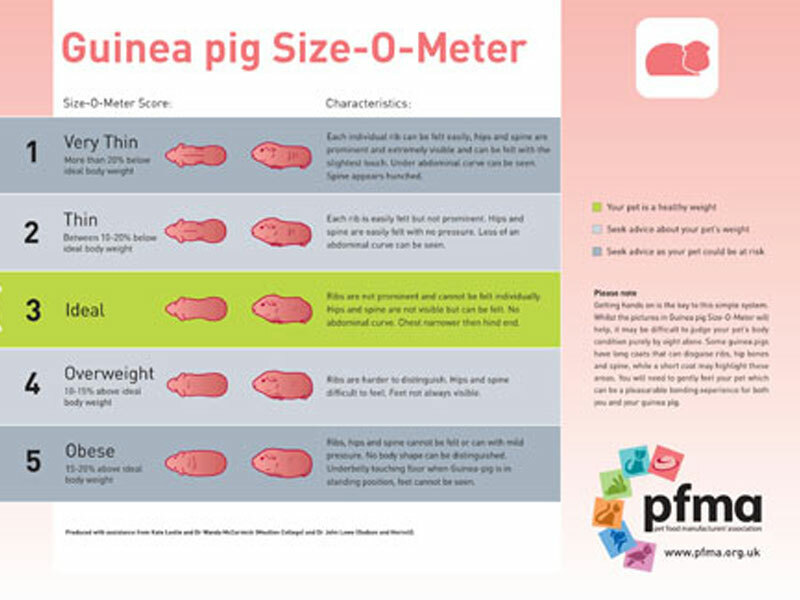 We hope some the information below is useful for you. 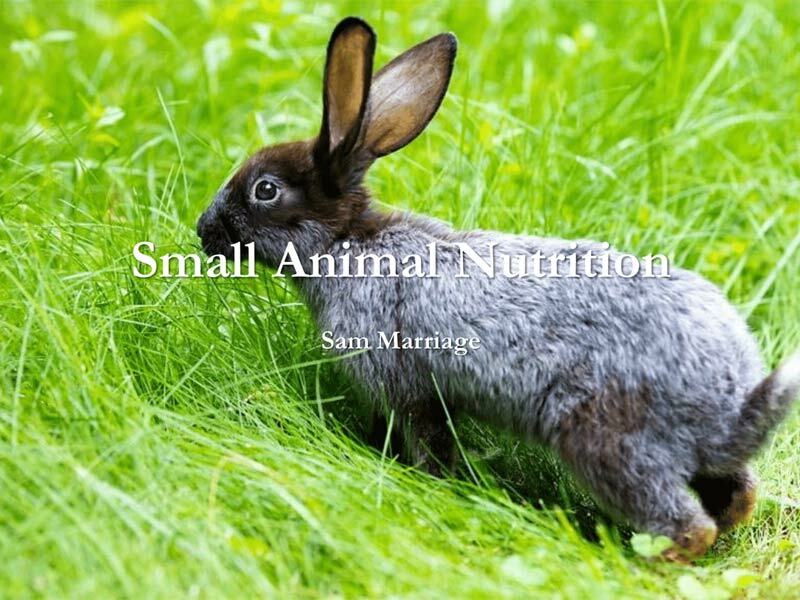 During our visit to PATS Sandown 2019, Sam Marriage, director of Marriage’s Specialist Foods, presented a seminar on small animal nutrition. 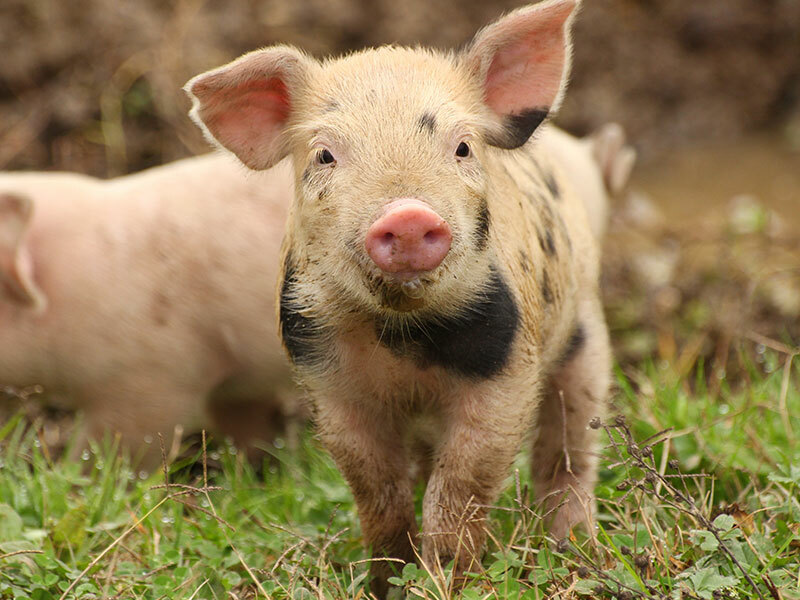 Just as they face problems at the height of summer, pigs will also need particular care in the depths of winter. 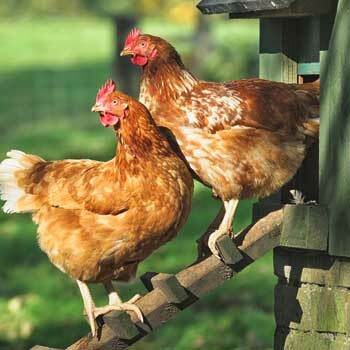 As always, regular checks are essential, but certain issues can be considered in advance. 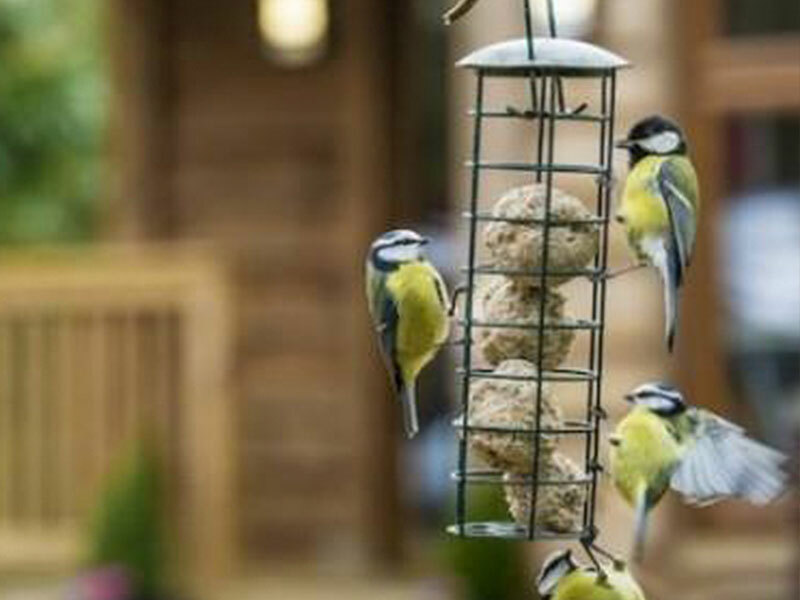 Feeding wild birds is fun and rewarding. 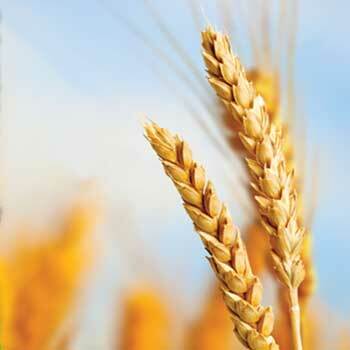 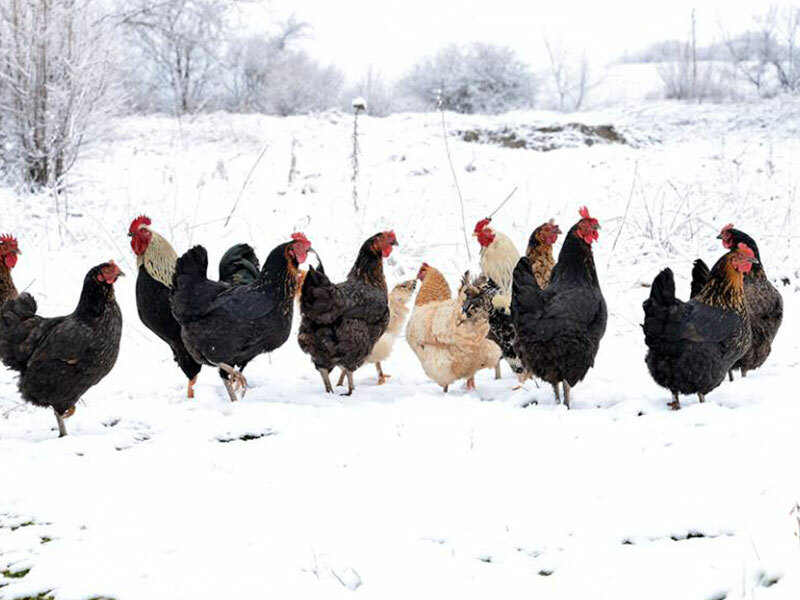 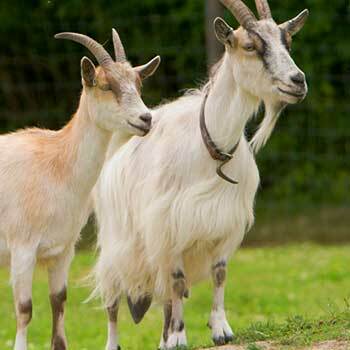 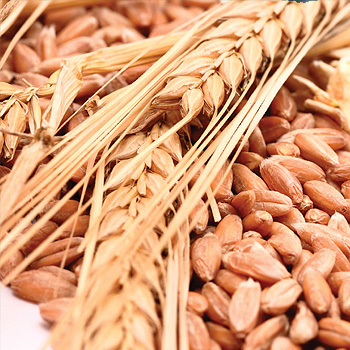 But this is not only limited to cold winter months as natural shortage of food can happen at any time of the year. 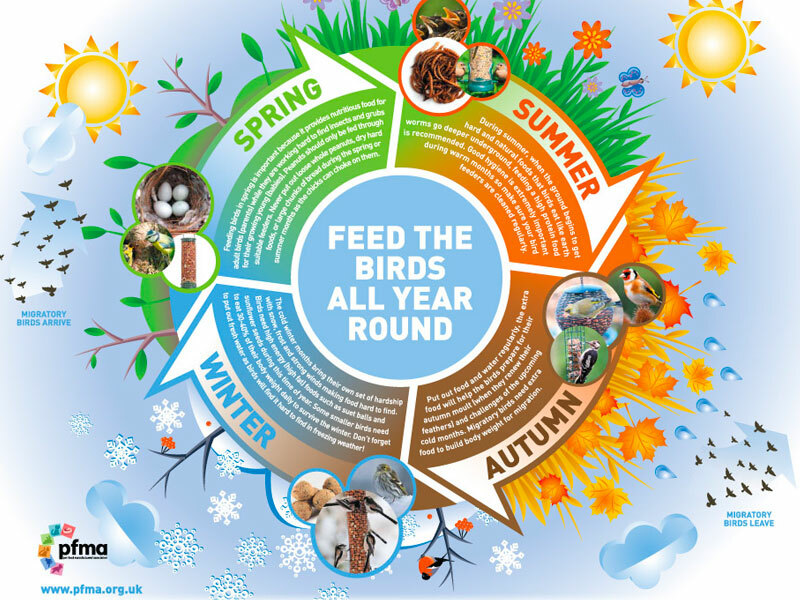 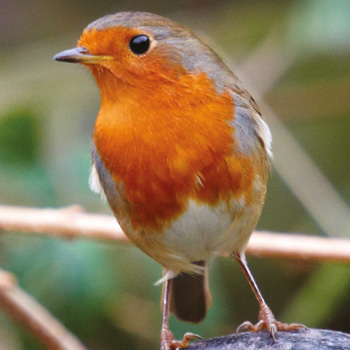 By providing the right food and clean fresh water all year round you will help your garden birds survive the times of food shortage whenever they happen.. 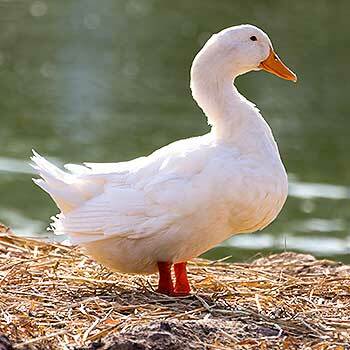 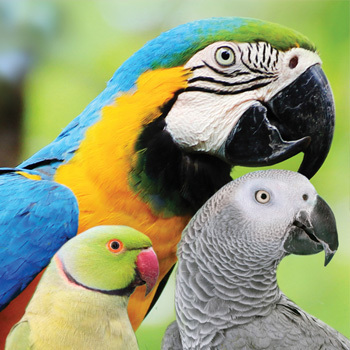 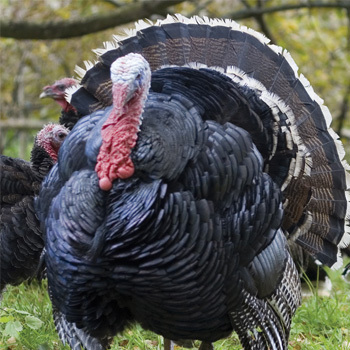 Birds make wonderful pets and caring for them can be extremely rewarding for the whole family. 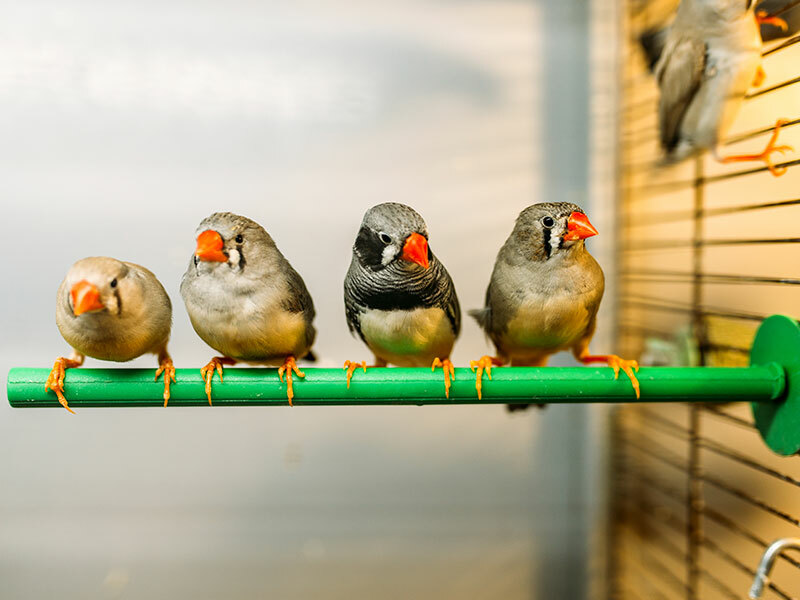 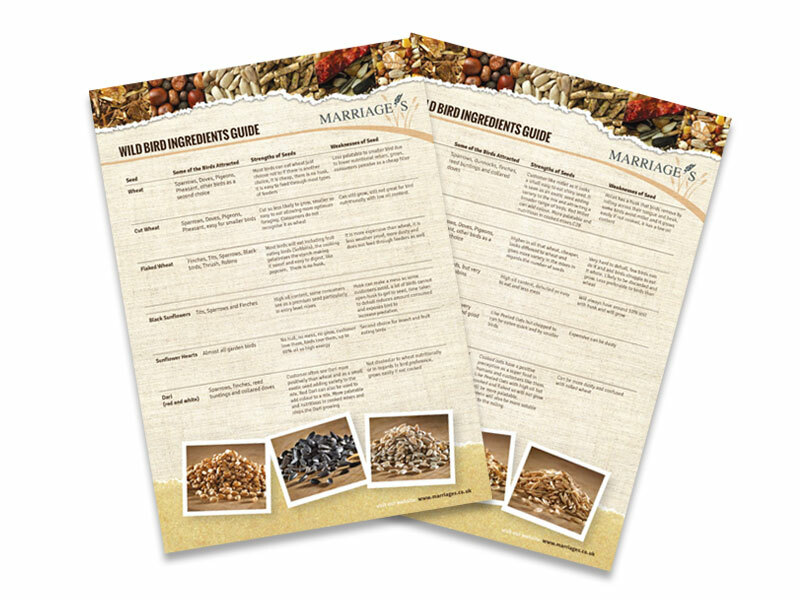 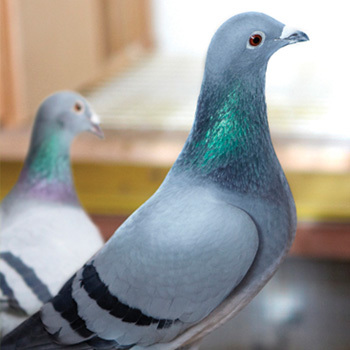 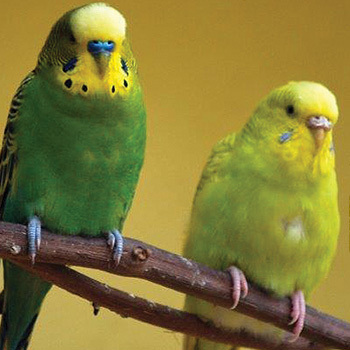 This downloadable created by PFMA guide has some excellent tips to give your pet indoor birds the best care. 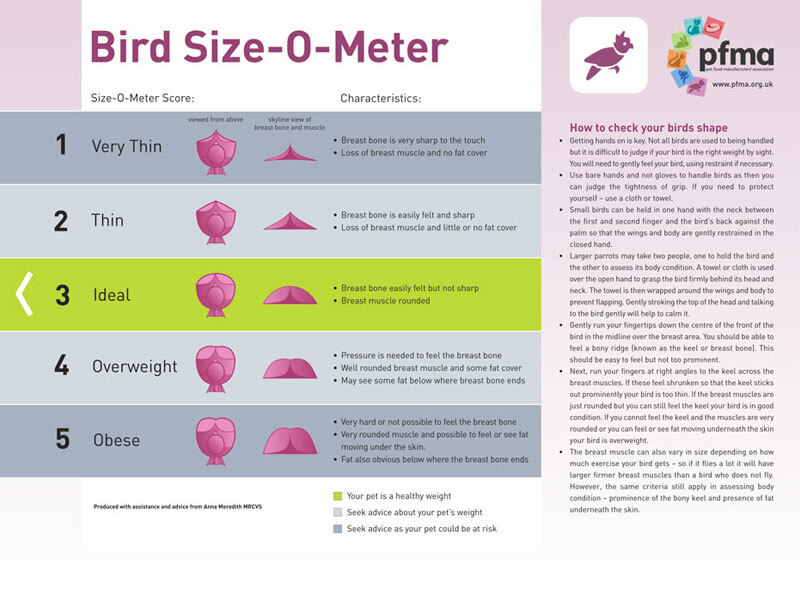 As a bird owner you should be checking your bird's weight regularly - why not print off our downloadable Bird Size-O-Meter and keep to hand. 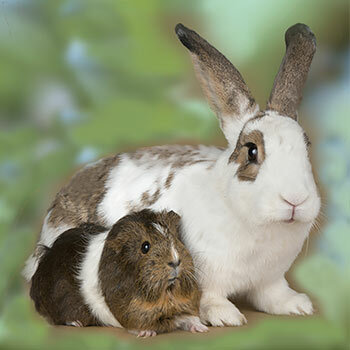 Hay might look boring to humans but for rabbits it's their main dish of the day, with 80-90% of their diet needing to be hay! 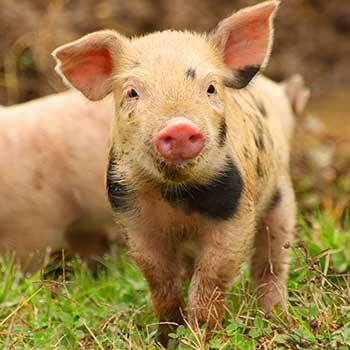 (and grass is very good too!). 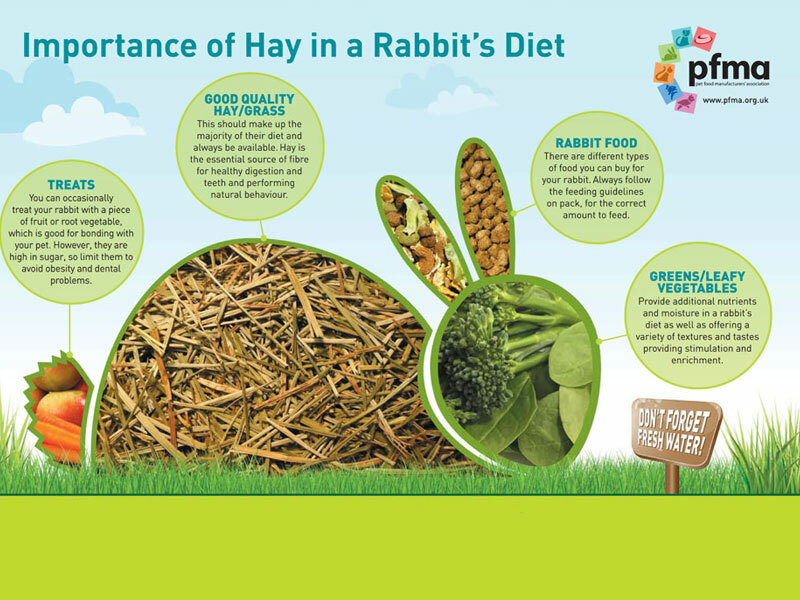 Download this handy guide showing how importance it is for your rabbit to have plenty of hay in its diet. 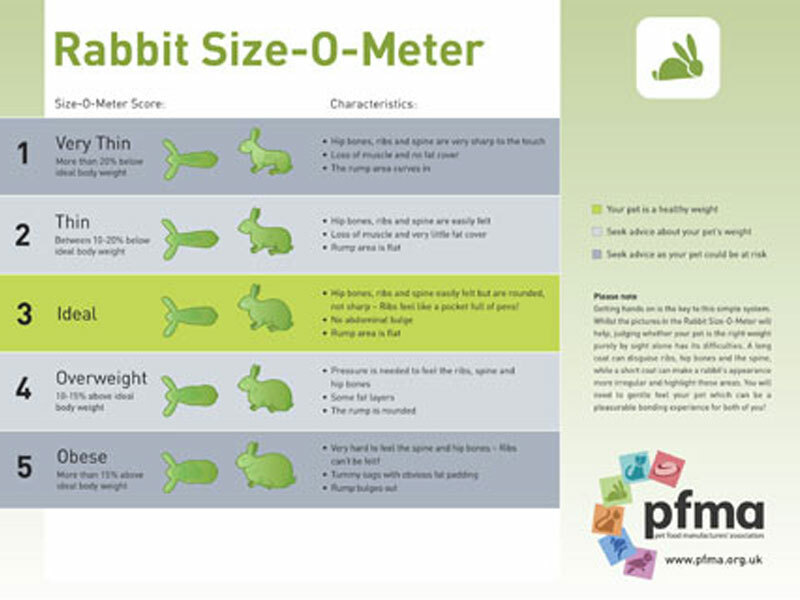 Use our Rabbit Size-O-Meter to keep your pet a healthy size.